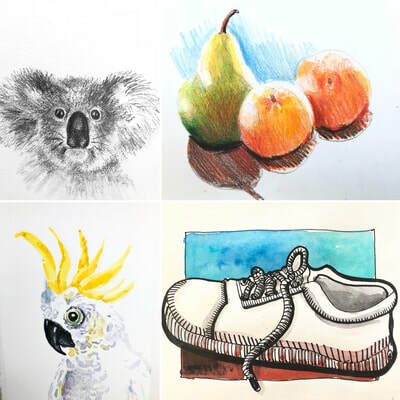 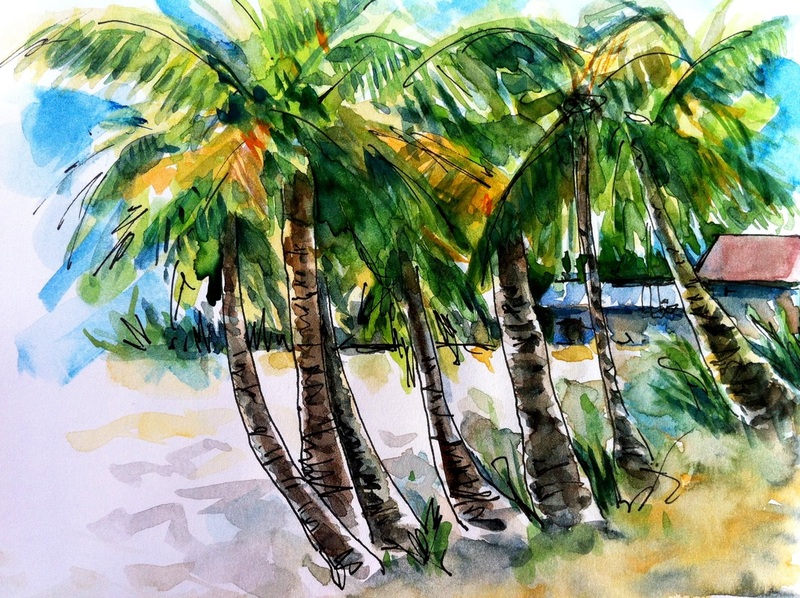 I teach Sketching and Art Classes as well as Workshops in Manly and Mona Vale and have experience in teaching both adults and children and simply love my job. 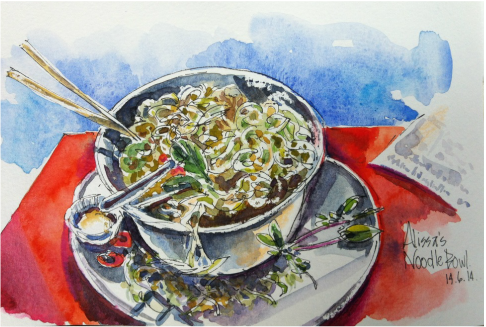 I never go anywhere without my sketchbook and paints, they are like an attachment! ​Running Weekend Workshops is extremely rewarding and fun and I love working with children and adults to help them get in touch with their creative side and do what makes their hearts sing! 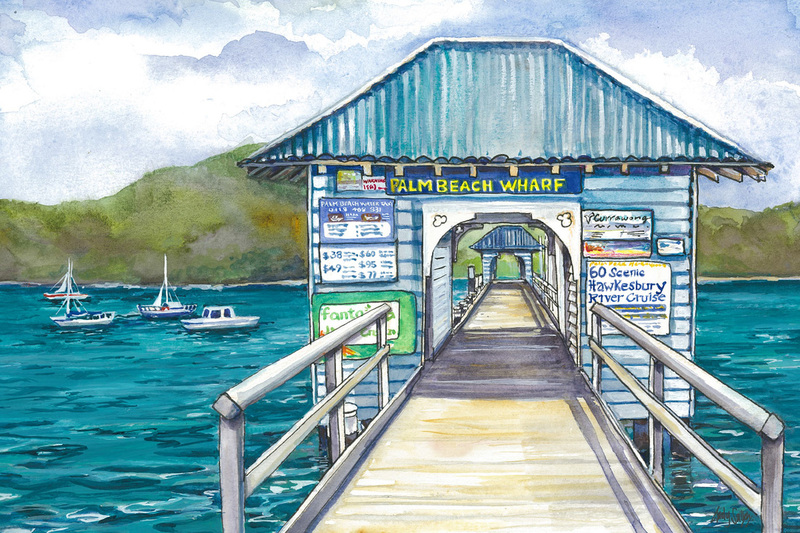 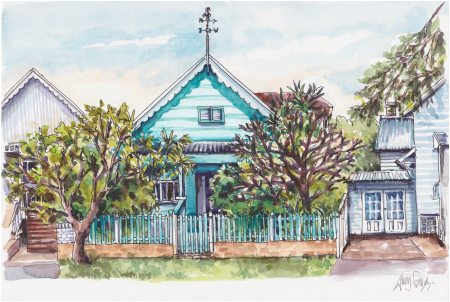 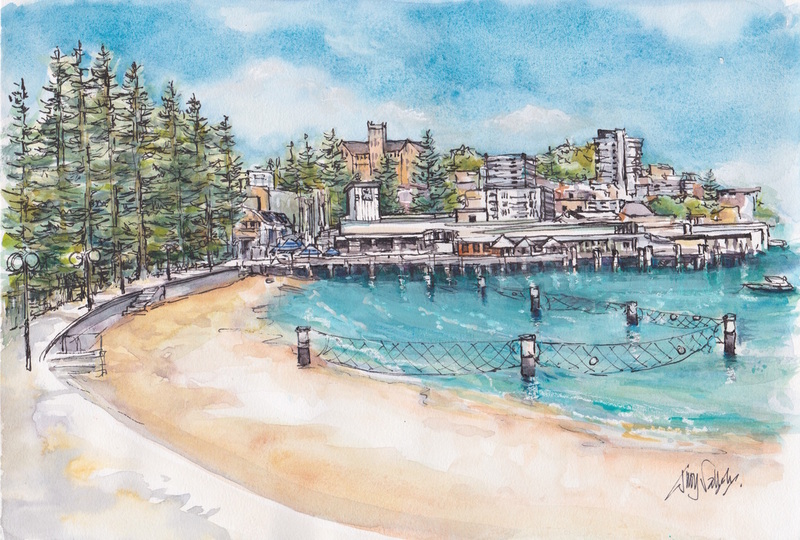 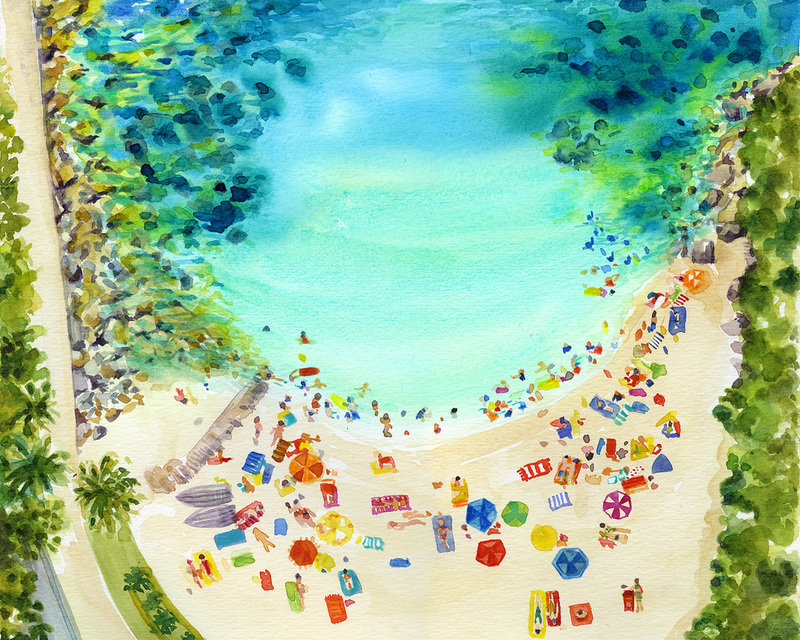 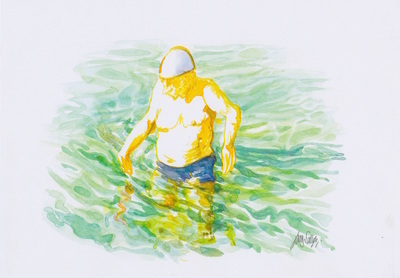 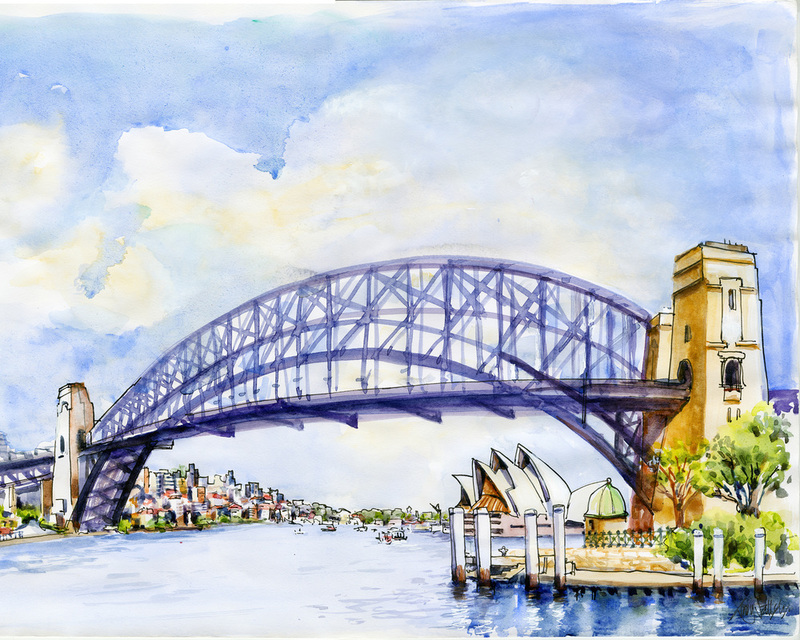 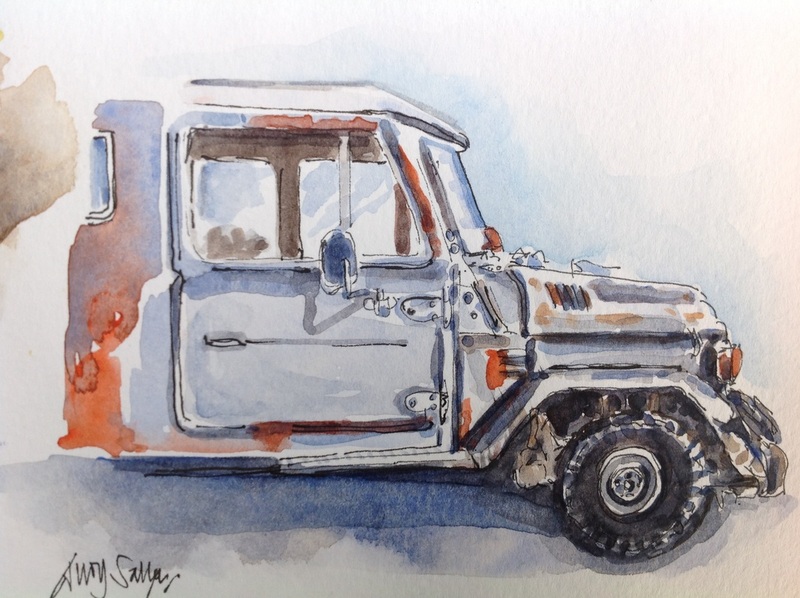 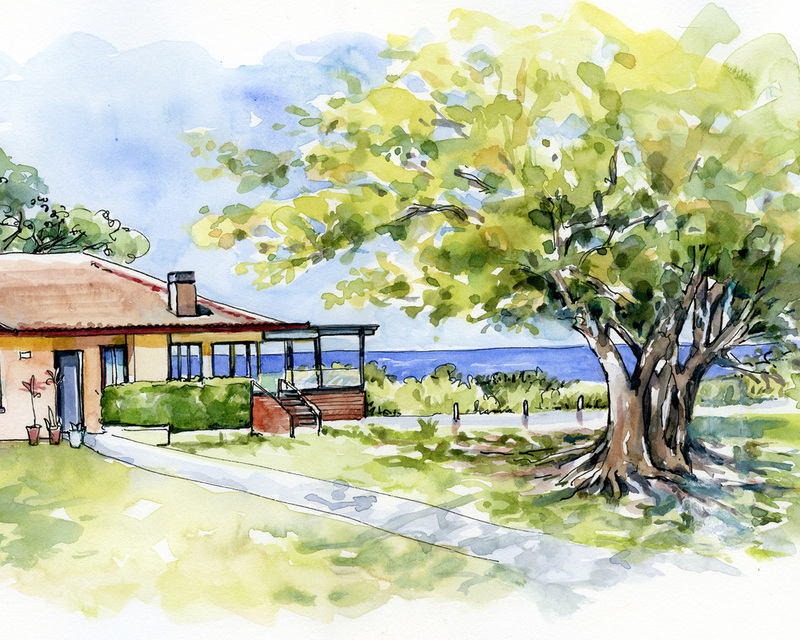 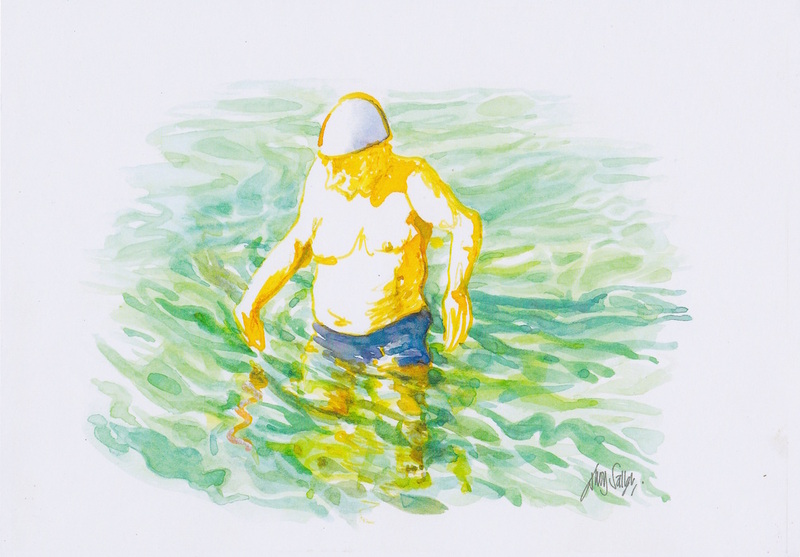 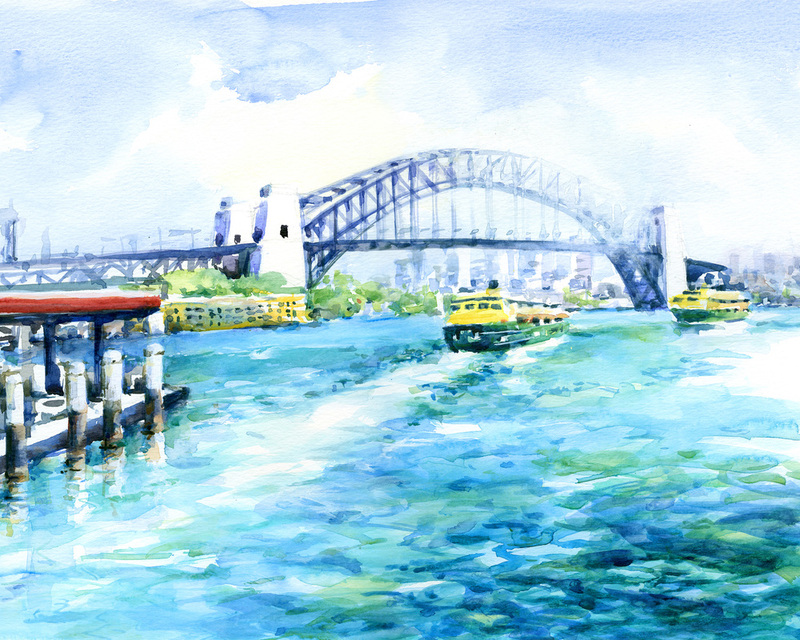 I am an active member of Urban Sketchers Sydney and have run workshops for them to celebrate 10 years of USK.org. 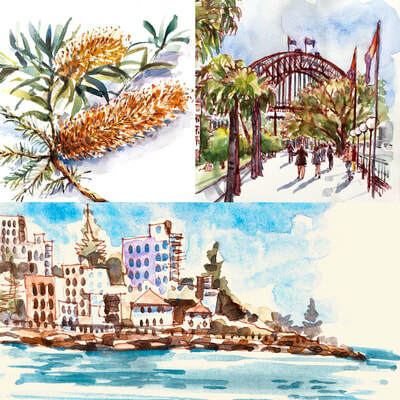 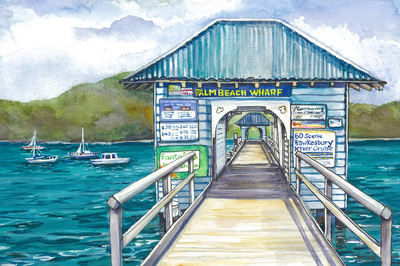 This year I will be running two more workshops for Urban Sketchers Sydney as well as my own workshops in Sketching, Pastels and Lettering with Illustration. In 2017 Chantal Vincent from USK Sydney and I organised a Sketchbook Exhibition At Manly Warringah Creative Space with over 40 sketchers involved - it was a major undertaking but a very positive experience for everybody. 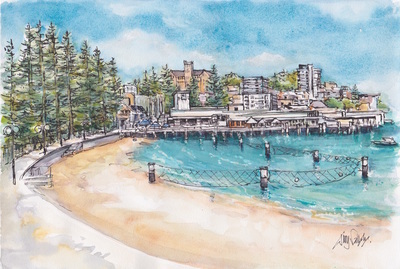 In Sydney I have exhibited with the North Shore Art Society, at Manly Warringah Creative Space, Bella Vista at North Head and have been commissioned to do a number of artworks, murals and greeting cards over the years, including American Express, Canon, Oxford University and Thredbo Alpine Hotel to name a few . Recently I was commissioned to do a range of Christmas Ornament designs for Birchcraft in the UK. 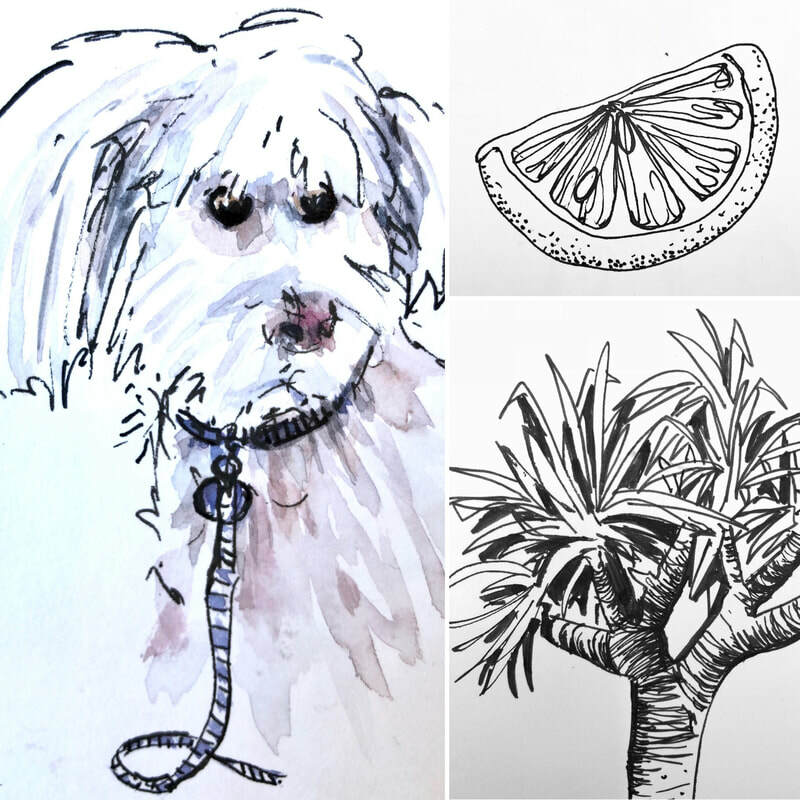 My husband and I ran a screen-printing and embroidery company in Oxford producing T-shirt designs, logos and other graphics. 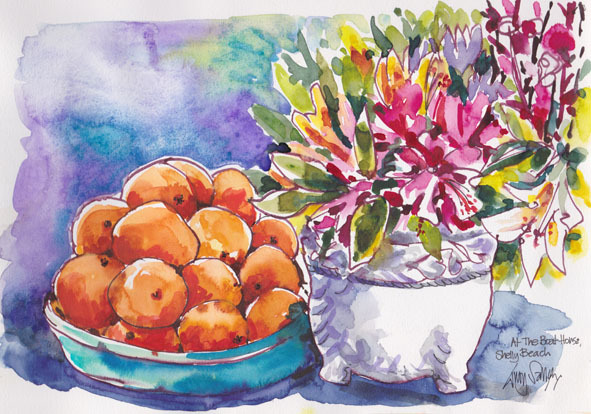 I taught many classes and workshops in Oxford over the years and as part of a group of Oxford artists we held numerous successful exhibitions.